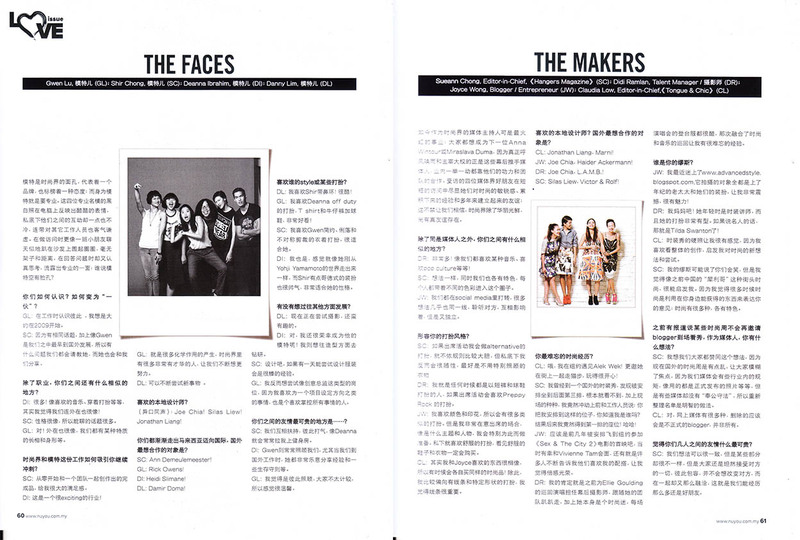 Love Story feature for NuYou magazine February2014 issue. 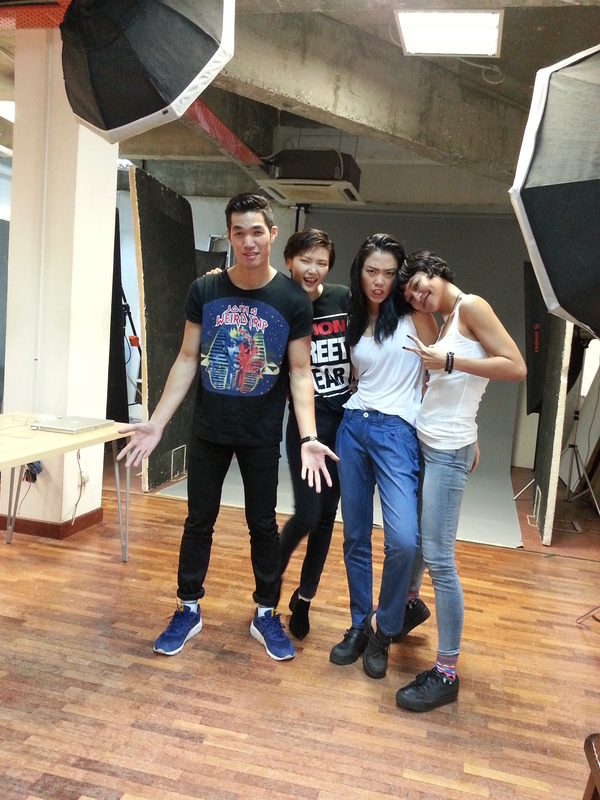 The Malaysian super models, the media maven, the designers and the style makers. It was so interesting to have had 15mins with them, listening to them sharing their professional views and love for each other. Then we have another two cute couples for the lifestyle feature – love is in the air people! 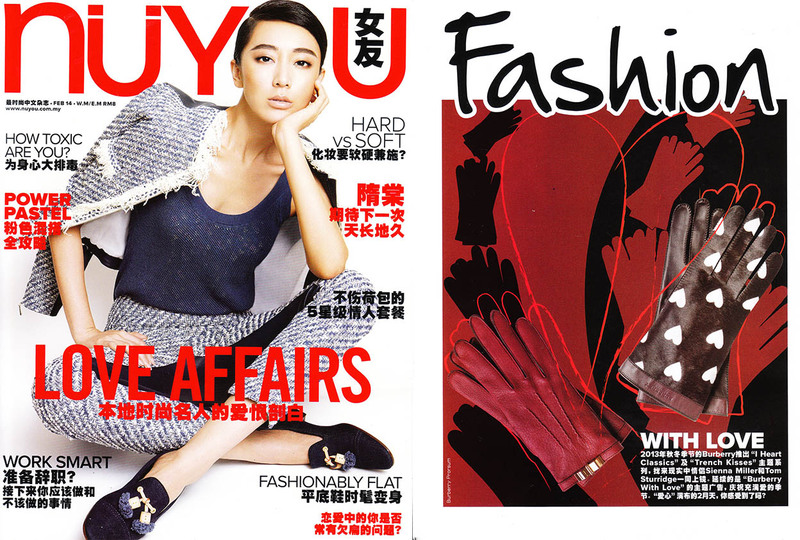 I should have posted this early, but no matter, I believe you still have a week to drab a copy of NuYou out there. GO! Behind the scene with the fun peeps! Relationship Feature – the 2 cute couples for Valentine’s! Oh and last but not least – the CAREER Story – How to say goodbye to your boss!